Criminal Justice - Eastern Wyoming College - It's A Great Decision! 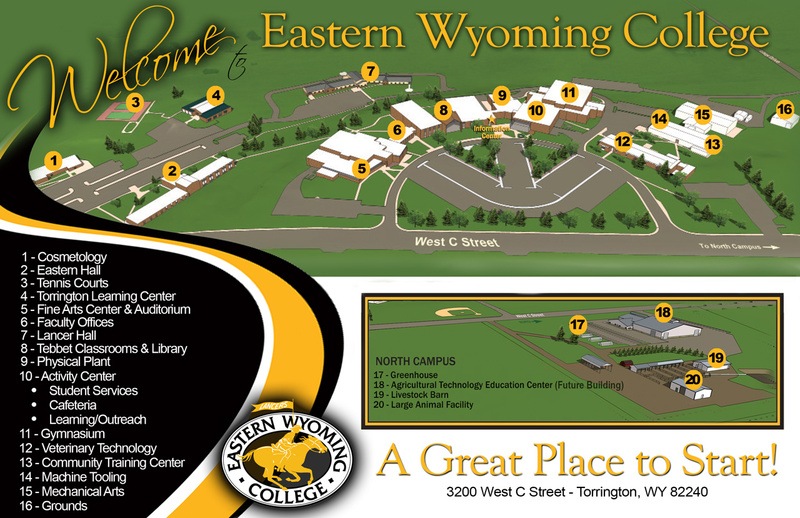 Eastern Wyoming College offers four program options in criminal justice. First, there is the Associates of Arts degree track, which can be done online. This program is designed for the student interested in employment with agencies that require a college degree, such as probation/parole, case management, and federal agencies, as well as those wanting to pursue further education. Upon graduation, many of our students successfully transfer to schools like the University of Wyoming and Chadron State College. We also offer a non-transferable Associate of Applied Science degree for the student who wants to get a good understanding of the criminal justice system and enter the workforce as quickly as possible. Finally we offer a one-year Certificate in Corrections. This is designed for students wanting a basic understanding of correctional work. Should they later decide to pursue a degree, all courses apply to the Criminal Justice Associate of Arts. Additionally, some people, already possessing a college degree in another area and currently working in the corrections field, have found this program useful as a way to supplement their knowledge of the criminal justice system. With the new Medium Security Prison in Torrington, EWC’s criminal justice program has undergone some changes. We added classes and modified our existing law enforcement programs to include an optional corrections emphasis. Our goals are to prepare those seeking to begin a career in corrections and to further train those already working in the field, who are seeking advancement. Program Note: Those considering a career in a criminal justice field should be aware of strict admissions criteria employed by sate stands and criminal justice agencies. Factors that may disqualify candidates for employment in the profession include conviction of a crime, history of drug abuse, psychological problems, and various physical conditions. Certain classes in the Eastern Wyoming College criminal justice programs may also be restricted to individuals for the same reasons. Please consult with a department faculty advisor if you have any concerns in this area.